Want to spend time on the important things, like running your business…? 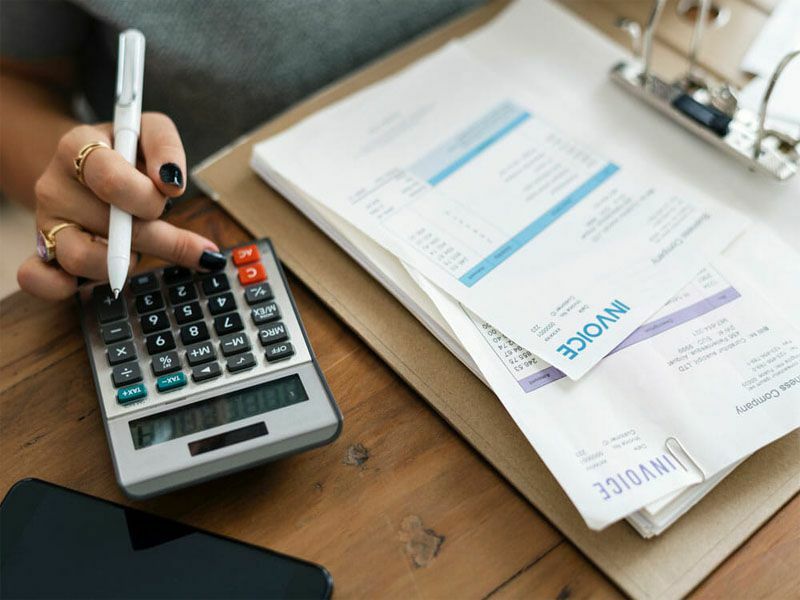 FAB Bookkeeping Palmerston can help you free your time by doing the tedious administrative side of running your business. Give FAB a call today on 1300 322 266!